Great performances in an often emotional and complex teen-comedy-drama. Perfect casting, from the major to minor roles, with Blake Jenner especially superb. 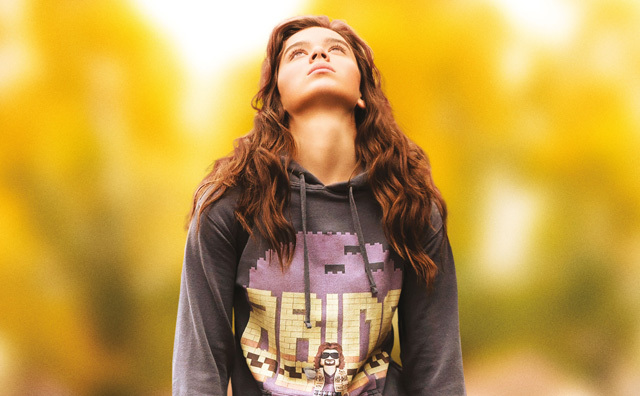 Hailee Steinfeld plays an isolated teen, trying to cope with change, struggling to fit in. For most of the movie she appears as the victim, but it could also be assessed that eveyone else around her are the real victims to her behaviour and self-pity.